Beyond Fitness is a boutique Wellness Hub and dedicated team holistically catering to your fitness, health and wellness needs. Visit our Clinic for your therapeutic body care with OSTEOPATHY, REMEDIAL MASSAGE and SPORTS MASSAGE. Balance and align in our Studio with MAT PILATES and YOGA. We are located in Moonee Ponds and service areas including: Essendon, Essendon Fields, Flemington, Footscray, Kensington, Strathmore, Brunswick, Maribyrnong, Melbourne CBD, Niddrie, North Melbourne, Parkville, Pascoe Vale, and West Melbourne. Make a booking with us today to start and continue your journey towards holistic fitness, health and wellness. 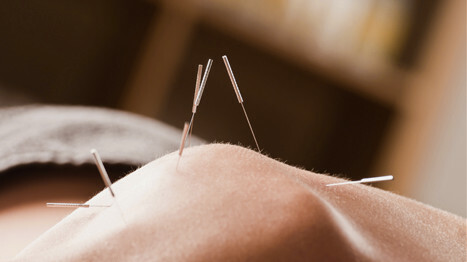 Treat and alleviate body pain and dysfunction, aiding in the restoration of your body to its optimum functional level. Treat and alleviate tired, aching muscles and tendons through therapeutic, hands on, deep tissue massage. An ideal prevention and treatment modality for people involved in competitive sport or any high volume physical activity. 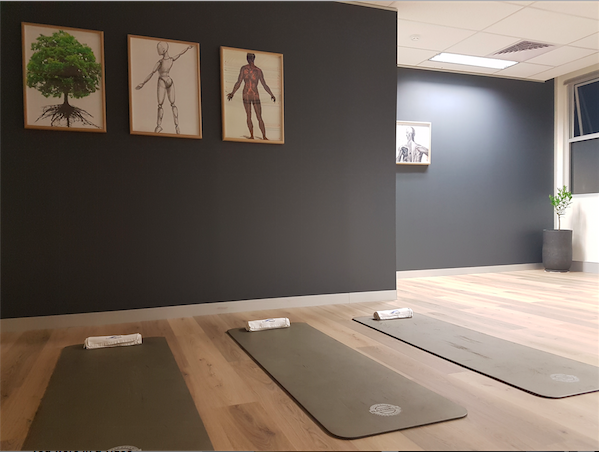 Gain balance, alignment, flexibility, strength and mindfulness through our in studio Yoga classes. A balanced, strong, lean physique and restful mind through the precise and controlled movements and postures of Pilates. 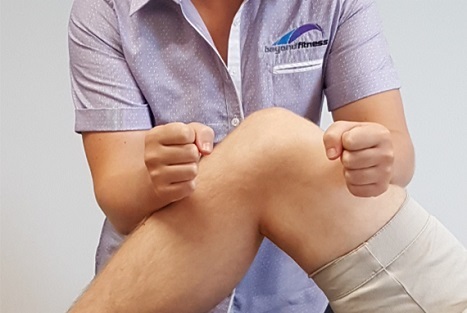 Founder and Director Boris Lukin established Beyond Fitness in 2005 as a boutique personal training studio, operating from the family home in Essendon. 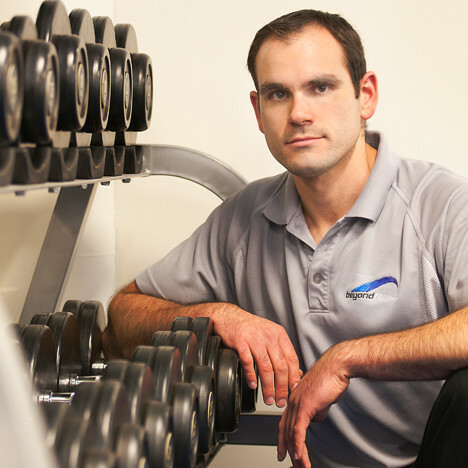 He brings integrity and a unique perspective to his Osteopathy and Personal Training clients – first-hand experience in military training as an Air Force Reservist, and many years and qualifications in fitness and health.